Thank you to all of our business partners who have stepped up to support the WA-WM PTA Council in 2016-'17! If you want your business listed here, download a Business Sponsorship form today! 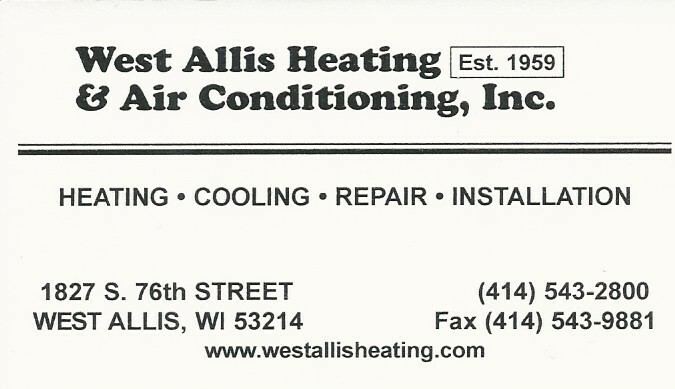 For more information how your business can partner with West Allis/West Milwaukee PTA Council, contact Dawn Petrovick at 414-339-7741.